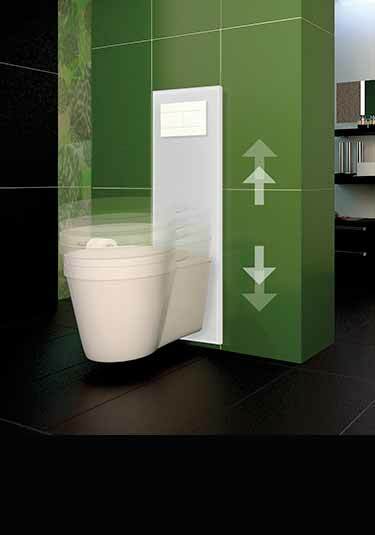 Electronic toilet height adjustment system for the easy moving of wall hung toilets up and down. Ideal for the elderly, disabled, kids and those with mobility issues. Suitable for the whole family.